I am planning to build a hi-fi stereo system. My speaker of choice is the B&W 802D. I listen mostly to rock, alternative, and pop music. I would like to ask for your advice/opinion on what brand of preamplifier and amplifier is best suited to the B&W 802D. My options are: Krell, Mark Levinson, and Classé. 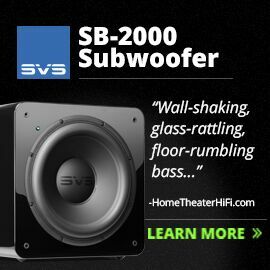 I’ve never owned, used, or reviewed the 802D, but I am pretty well-versed with B&W speakers because I’m well aware of their current line-up and have owned a few of their speakers in the past. 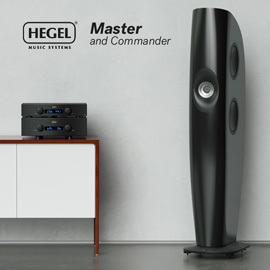 Typically, B&W works best with high-current, solid-state amplification, so Krell, Levinson, and Classé all qualify as potential candidates. Of those brands you’ve mentioned, I’ve personally reviewed a couple of Classé’s amplifiers and thought very highly of their sound. Classé and B&W also usually show together at hi-fi shows and are sold at the same stores because they’re owned by the same parent company. I don’t have any experience with the latest-model Krells and Levinsons, so I can’t really comment on them. All three brands make preamplifiers and I have no doubt they’re optimized to work well with their amps.